This black beans and rice is super simple. Toss in some diced peppers and/or corn and you have a complete meal in one-dish. Or mix up some corn and salsa and serve it up on the side. 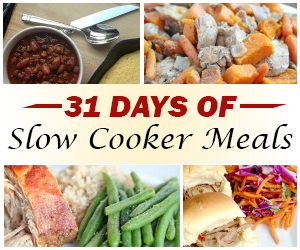 However you prepare this, you’ll be thankful for the savings on this dinner! 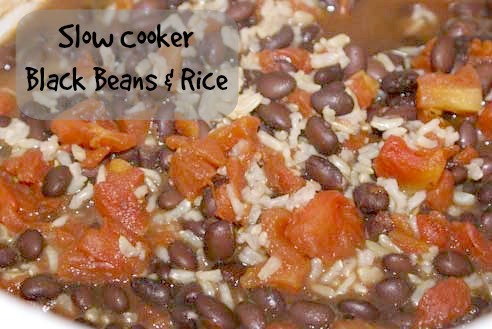 Get the full recipe for Black Beans & Rice in the Slow Cooker here.